There’s a reason celebrities, socialites, and the Wall Street stars of New York City all head east every weekend in the summer.It’s called the Hamptons and when New York gets hot and humid, everyone goes there. This is a high net-worth networker’s dream. The neighbourhood we’re focusing on first: Southampton. 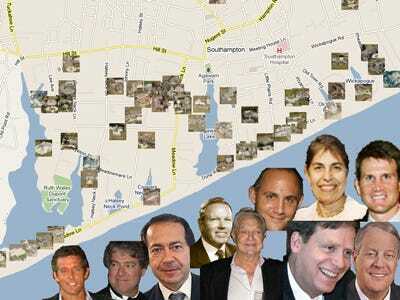 According to google maps, Southampton is a second home to some of the most powerful people on Wall Street: John Paulson, George Soros, and the famous billionaire David Koch. And here’s what’s really great: if their next door neighbour isn’t a famous financier, it’s probably someone like Calvin Klein, Howard Stern, or Tory Burch, who we’ve thrown into our tour to give you a better idea of the ‘hood. First check out where everyone lives relative to one another. So close! Now go up close. Meadow Lane is the place to be. 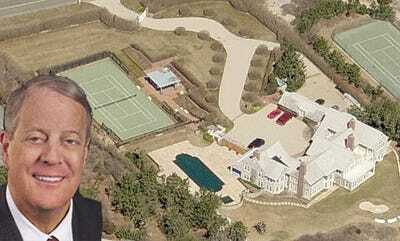 David Koch of Koch Industries lives there. A short walk away is David Ganek of the hedge fund Level Global. 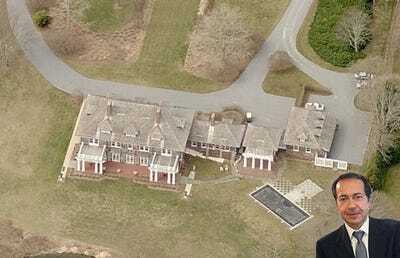 Head down the street a little further and you'll be at the Meadow Lane estate of Leon Black of Apollo Advisors. 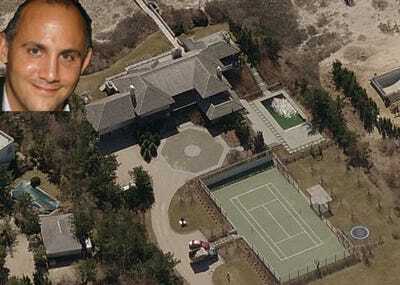 Near Paulson on Meadow Lane is Ricky Sandler of Eminence Capital. They share the 'hood with fashion designer Calvin Klein, who also lives on Meadow Lane. 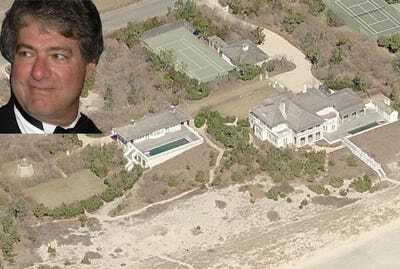 Stanley Druckenmiller of Duquesne Capital is practically in Ricky Sandler's backyard on S. Main Street. Karen Fleiss of KMF Partners is a 2 minute Porsche ride away on Boyeson Road. 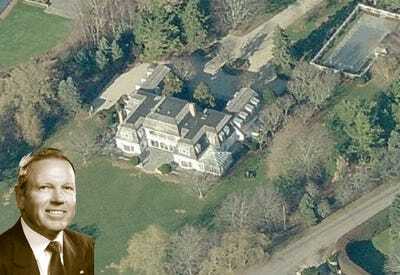 So is Brownlee O. Currey, a successful securities trader, who lives just a block away on Ox Pasture Road. And fashion designer Tory Burch, who also lives on Ox Pasture. 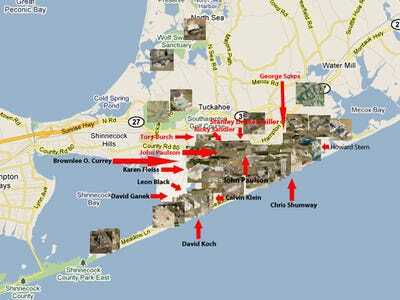 Chris Shumway of Shumway Capital Partners LCC has a gorgeous place on Dune Road. 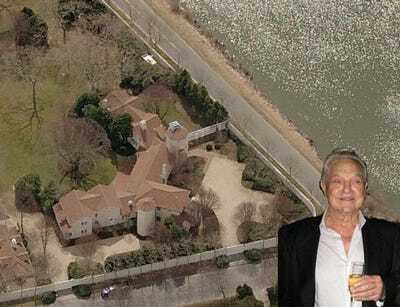 If he strains, he can probably see the home of billionaire George Soros of Soros Fund Management, who has a gorgeous waterfront view on Murray Lane. 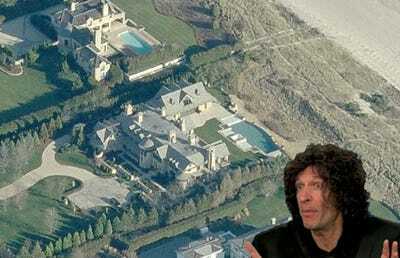 So does Howard Stern. 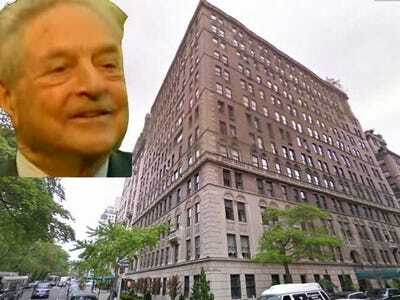 Do you think Soros out-parties him? But where do they live when they're not at the beach?